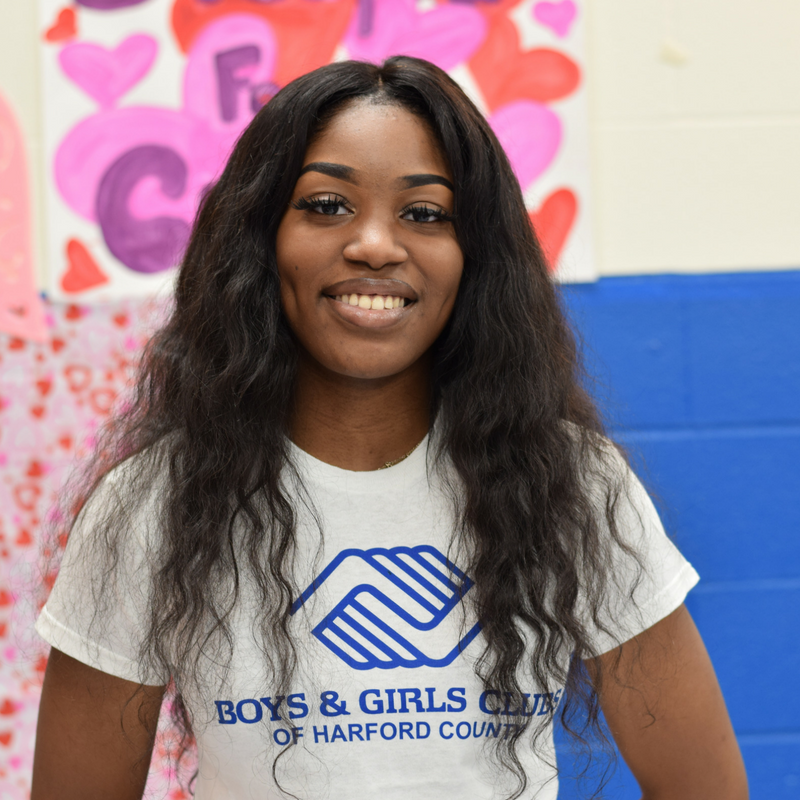 The Boys & Girls Clubs of Harford and Cecil Counties proudly announces the finalists for their annual Harford County Youth of the Year award: Daequan Mittons, Florish Okigweh, Julian Murray and Deja Walker. 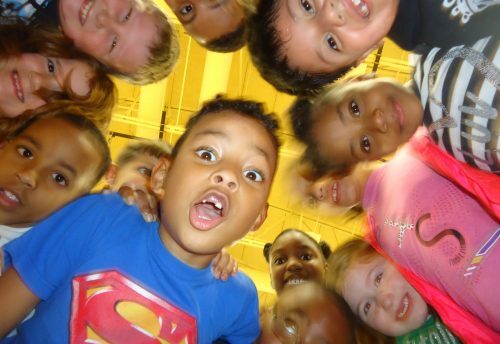 Held locally each year, the award is Boys & Girls Clubs of America’s premier recognition program. It is their signature effort to foster a new generation of leaders, fully prepared to live and lead in a diverse, global and integrated world economy. Harford County’s Havre de Grace Club candidate is Daequan Mittons. 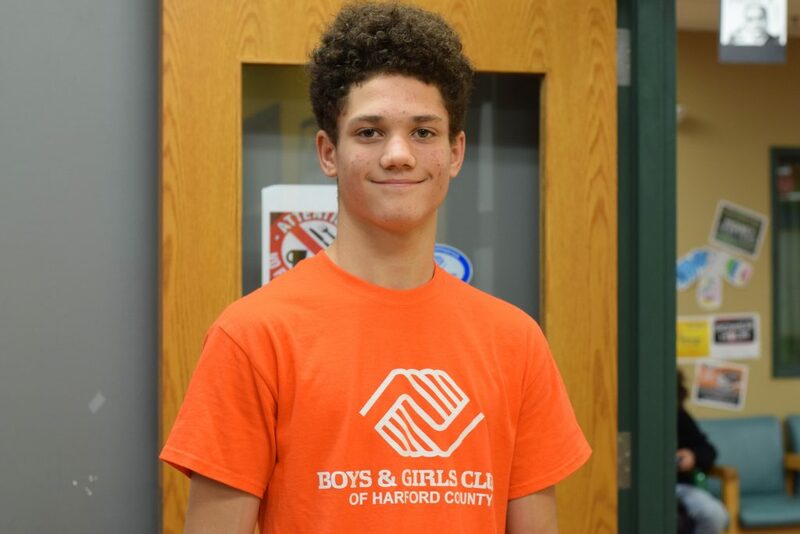 A 15-year-old freshman at Havre de Grace High School, Mittons credits the Club with helping him realize, “I can do anything I set my mind to do.” Mittons’ dream is to attend MIT and become a mechanical engineer, and he is actively involved in community service projects, leadership, sports, music and STEM. His vision for the community is to stop bullying, which he believes will help get kids off the streets and prevent suicide. 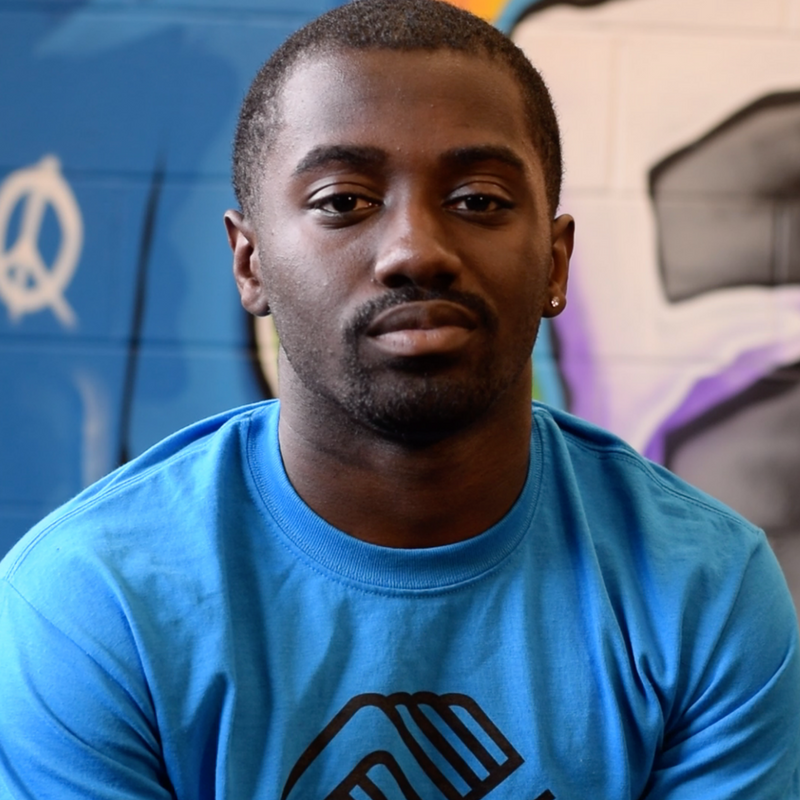 Florish Okigweh is a finalist from the Edgewood Club, and has been a Boys & Girls Club member since the fourth grade. 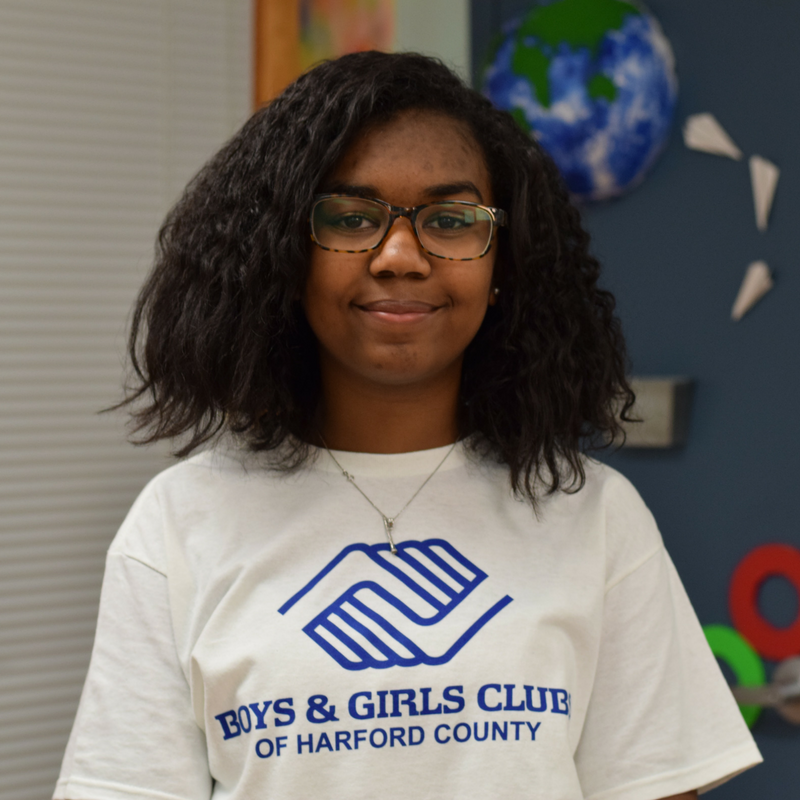 Now a 16-year-old senior studying nursing at Harford Technical High School, she feels a “sense of gratitude knowing I’m a part of something bigger” at the Club and loves the safe environment the Clubs provide. She plans to be a pediatrician or registered nurse and has already passed her Certified Nursing Assistance test. Okigweh’s vision for her community is to be a spokesperson on behalf of the teenagers in Harford County. The Aberdeen Club’s candidate, Julian Murray, is a 17-year-old senior at Aberdeen High School. Murray is grateful to have had the Club as a “safe haven” during many childhood struggles, including being bullied for his skin color, homelessness and the loss of his grandparents. Currently an athlete and president of the Club’s Keystone program (a program for teens focused on academic success, career preparation and community service), he aspires to be the first in his family to graduate from a four-year college and was recently accepted into Waynesburg University in Pennsylvania. Murray’s vision is to be a leader and a strong mentor, and to steer children away from drugs. The finalist from Bel Air’s Club, Deja Walker, is a sophomore at Bel Air High School whose father and stepmother were both serving in the military on active duty in the United States’ Army when she joined the Club three years ago. Affectionately referred to by Club staff as the “go-to youth” at the Club, Walker is always available to help out with younger members. Active in track and field and a second chair clarinet player, she aspires to be a marine biologist. Walker’s vision is equality for everyone. This year’s candidates were judged by a community business panel at the GroundFloor at Harford. The Boys & Girls Clubs of Harford and Cecil Counties thank Mike Griffith with HPS Management, Cecilia Helmstetter with United Way of Central Maryland, Amber Shrodes with Harford County Government, Steven Overbay with the Harford County Office of Community and Economic Development, Jack Underwood with System Source, Frank Kellner with Harford Mutual Insurance, Alexander D. Necker with Keller Williams Realty, Inc., Jocelyn Gregory with APGFCU, Judge Angela Eaves with the Harford County Circuit Court and Heather Kratz Lamont with MB Home Care. 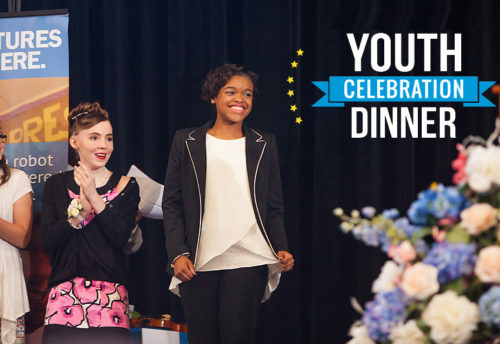 The 2018 Youth of the Year winner will be awarded at the Youth Celebration Dinner on Thursday, April 5 from 5:30 – 8:30 p.m. at the APGFCU Arena at Harford Community College, located at 401 Thomas Run Road in Bel Air. Sponsorship opportunities are available, and tickets are on sale for $50.00 apiece. All proceeds will directly support the services provided in Harford County by the Boys & Girls Clubs. To sponsor, purchase your tickets or learn more, visit bgcharfordcecil.org, call 410-272-0010 or visit facebook.com/bgcharfordcecil.